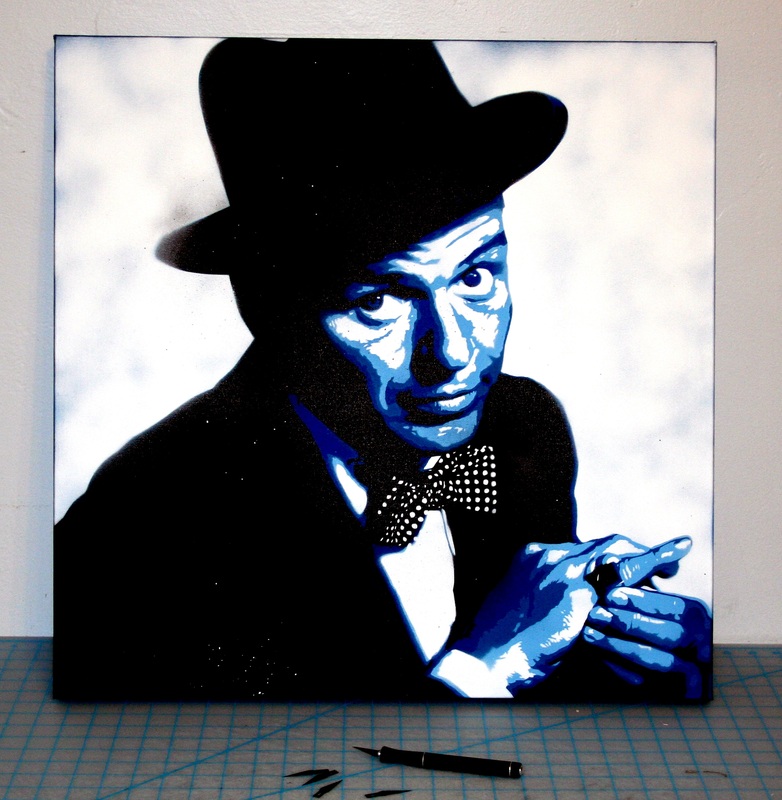 “Stare” – Spray Paint on Canvas by Me…. 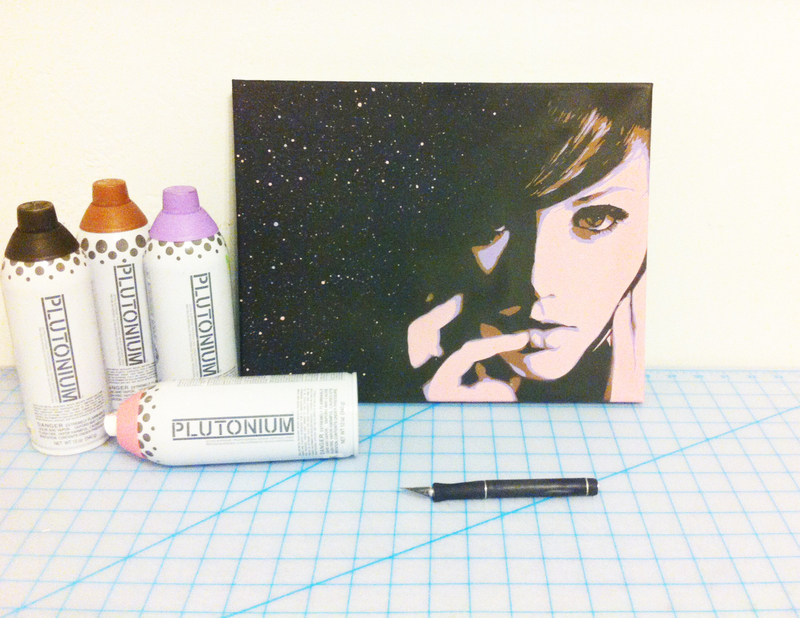 Spray Paint on 14 x 11 Canvas. “Consent” – An Alfred Hitchcock inspired piece created by me (Ray Ferrer) and my wife (Rhian Ferrer). The piece measures 30″w x 24″h with a 1.5 inch profile. “Listen Up” — This is a 24″ x 18″ piece on canvas that I have brought to many exhibitions from Virginia to Chicago and back to the NYC area. As I get ready to create a lot of new art for my upcoming exhibition in San Diego this May I wanted to post more work on here for everyone to see.